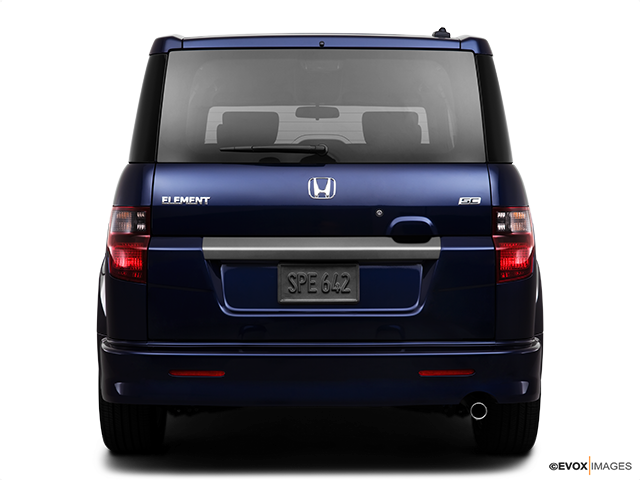 The Honda Element is a vehicle whose every inch was meant to be unique. Every car company ventures out with a quirky and unusual model every now and then. 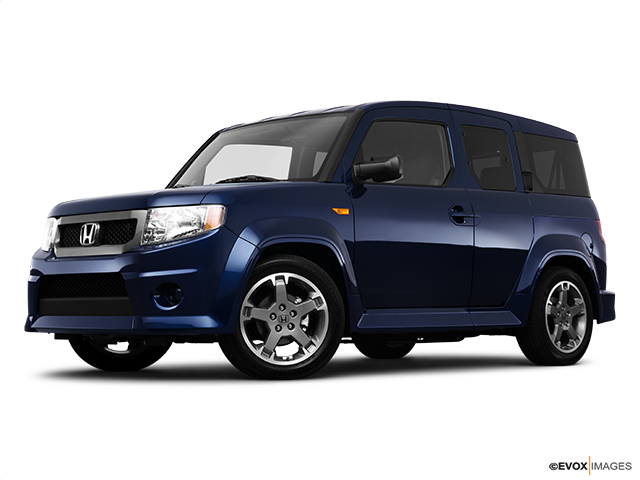 The Honda Element is one such car, intended to serve as a workhorse for dog-loving mountain bikers and surfers. There has never been anything like it and has earned a faithful following of enthusiasts who swear by it, so keep reading to learn more about this one-of-a-kind, quirky four-wheeler. 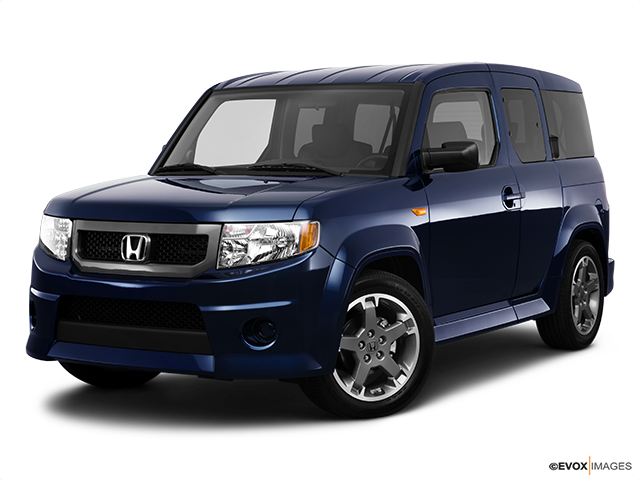 The Honda Element can be categorized as a member of the select few vehicles that are designed to appeal to a select audience. But still offering plenty of reliability, ease of maintenance and an overall getting-the-job-done-no-matter-what personality. The greatest selling points of the Element are that it is reasonably priced, fairly fuel efficient, can go anywhere and haul anything thanks to its secure cargo hold. Originally designed for young and adventurous outdoor lovers, it also won the hearts of many more mature users who fell in love with it for the same reason. 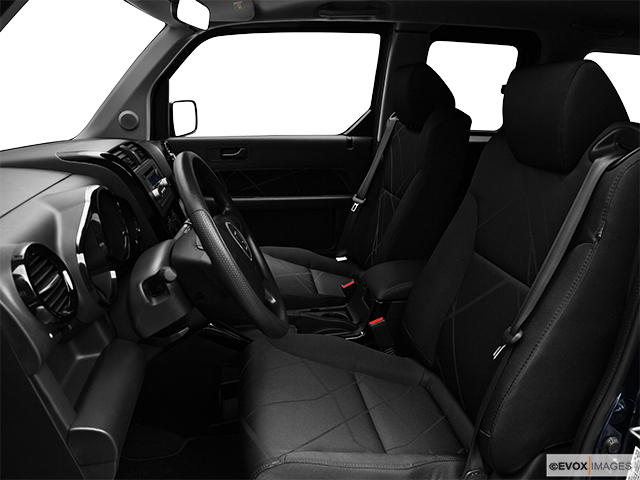 The Element’s driver seat is positioned high and allows the driver to look clearly at the dashboard and traffic ahead. The side mirrors are adequately sized making the traffic all around clear to monitor. Expect to bounce around a bit if driving on a rough surface due to a firm suspension combined with equally firm seating. The Element is fun to drive because it has responsive steering that handles curves surprisingly well given the height of the car. It is equipped with a 2.4-litre iVTEC that is both efficient and quiet, providing a good balance between fuel efficiency and power. Most models will have a 5-speed automatic transmission. Depending on the trim that you choose, you will likely have an electronic stability control system named Vehicle Stability Assist, as well as standard side-curtain airbags for both front and rear passengers. In terms of seating capabilities, the Element was intended for four passengers. The two rear seats have lower universal anchors, as well as top tether anchors for child seats. You’ll be able to use the cargo area fully as the top anchors are located in the ceiling near the rear cargo door. 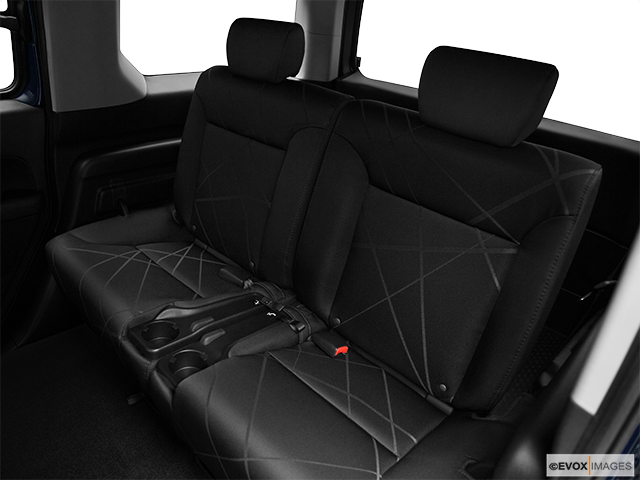 Another great feature about the Honda Element is its interior, which you can be fully utilized thanks to the ample space. This is a result of the vehicle’s tall box design; if you remove the rear seats, you get a total of 2,115 litres of storage space. The seats can be removed, folded forward as well as swung up to the side if you’re in need of a flat cargo floor. Storage spots are plentiful and scattered throughout the interior, including a handy overhead storage pocket, a big glove box and a shelf in front of the driver and front passenger. Overall, the car can serve as both a workhorse and an urban commuter equally well. The Honda Element is a unique car. Its quirkiness, character and unusual design will either result in love at first sight or the complete opposite. If you are on the lookout for a small, durable SUV that also happens to be affordable and versatile, then the Element is the car for you. Though the design is not for everyone's taste, one thing is certain: the Honda Element is a vehicle full of character that will get you noticed wherever you go.